Debdulal Saha is Assistant Professor and Programme Coordinator of Labour Studies at Tata Institute of Social Sciences (TISS), Guwahati campus, Assam, India. Prior to joining TISS, he was post-doctoral fellow at the International Center for Development and Decent Work (ICDD), University of Kassel, Germany. His research interests are development economics, labour studies, informal economy and livelihoods. 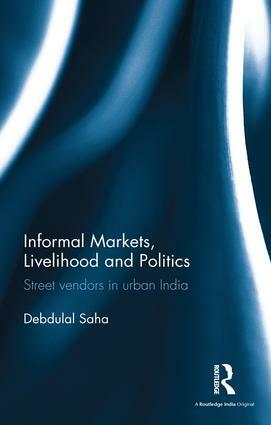 He is co-author of Financial Inclusion of the Marginalised: Street Vendors in the Urban Economy (2013) and co-editor of The Food Crisis: Implications for Labor (2013).